It’s actually better than that! Synthesis is a Public Benefits Corporation with a B-Corp Certification that is committed by law to give a minimum of 25% of its gross revenue to help those in need. Since 2014, Synthesis has given away in excess of 50% of gross revenue to charity! Habitat for Humanity builds homes for families in need of shelter. Food Bank of the Rockies provides more than 131,000 meals each day. ACE Scholarships gives kids from low-income families access to schools that are a better fit for them. Conservation Colorado works to protect our air, land and water. 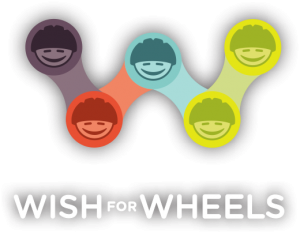 Wish for Wheels provides bicycles for kids who couldn’t otherwise afford one. 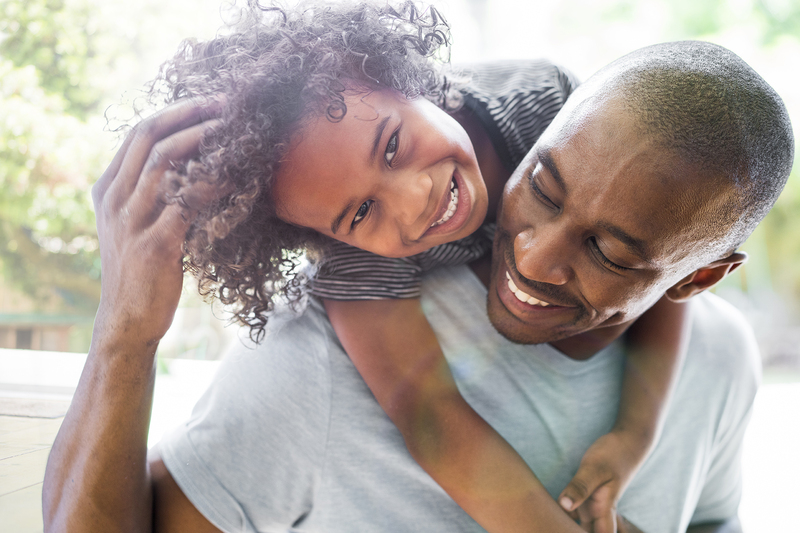 You purchase life insurance to meet these needs for your family in the future. 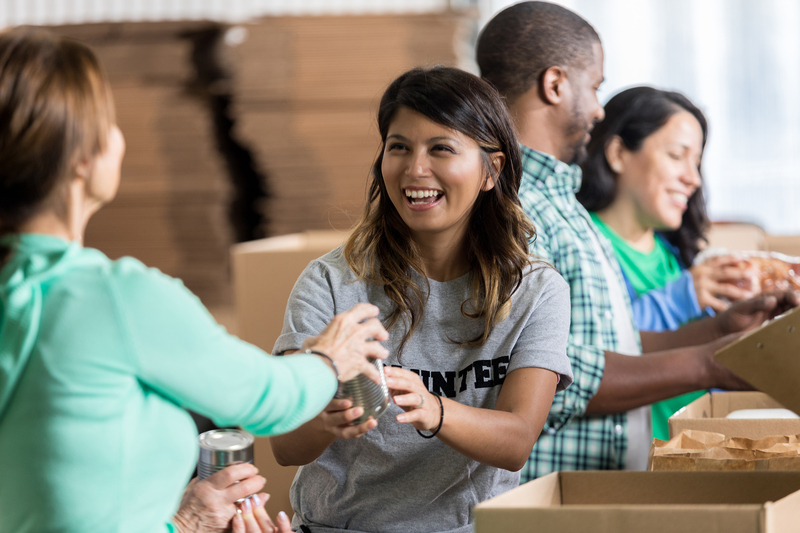 These charities meet those same needs in the community today. When I refer my clients, I know they will get objective advice without any sales-job. I am confident that they will receive the best pricing available from an excellent carrier. There was no pressure to purchase, simply information. I was able to save money and help others less fortunate. Wow. All the years of experience that the team at Synthesis has really came through when I purchased my policy. Wonderful experience – start to finish! Synthesis made my life insurance purchase so simple. They offered me the information I needed to make a good decision and then helped me get the policy that was right for me. 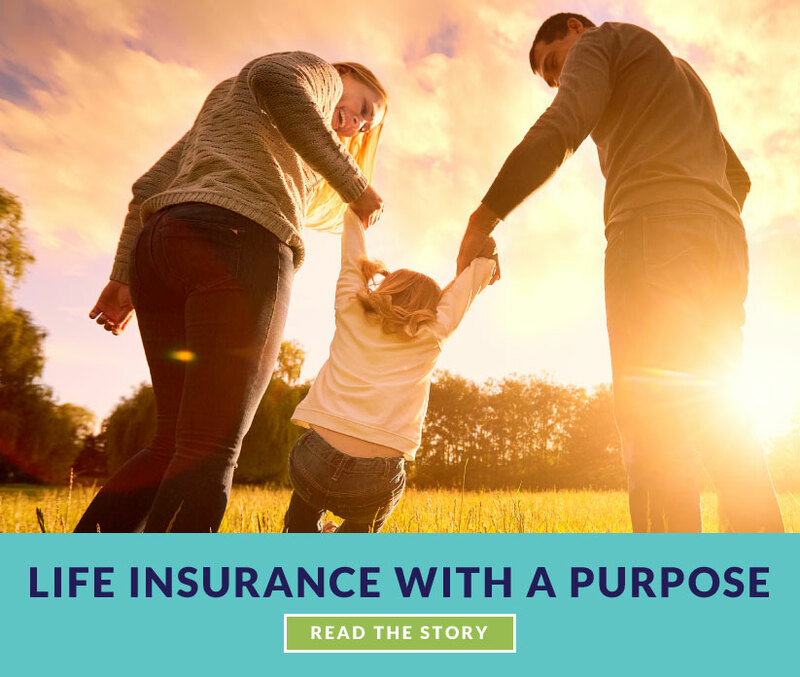 Synthesis Life Insurance exists to bring peace of mind to clients about their loved ones’ future and at the same time to those in our community who are withstanding hardship currently. 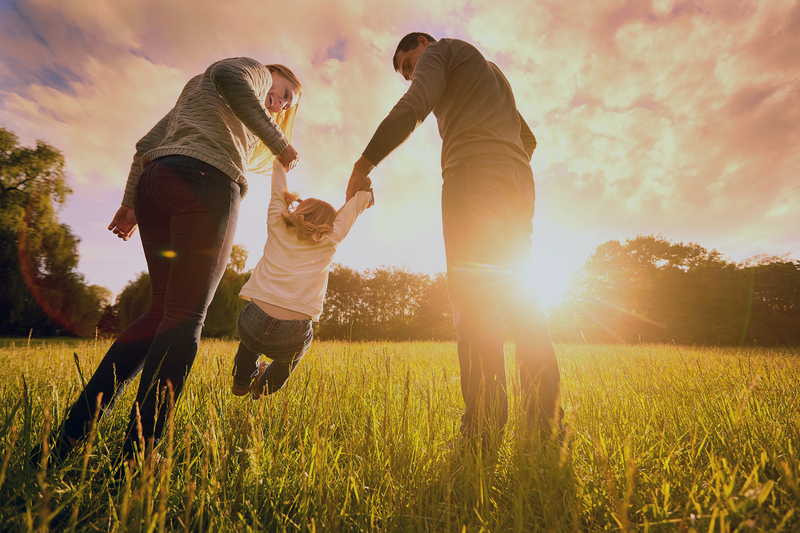 Synthesis can take care of any of your life insurance needs, whether the insurance is for individual or business purposes. We are a brokerage, so we represent all the best carriers in the country and can therefore offer the least expensive pricing to be found anywhere. We also offer advanced case design from Certified Financial Planners™ for those who need more sophisticated planning. Life insurance can be confusing. We can help take the mystery and sales aspect out of the process! To get started with the basics, please visit Insurance 101 or contact us. Public Benefit Corp is a legal structure for companies committed legally to putting people over profits. B Corporations are companies that have been awarded the certification by the nonprofit BLabs after meeting rigorous standards of social and environmental performance, accountability and transparency. Synthesis is both a Public Benefit Corporation and is a certified B Corp. Learn more about Public Benefit Corps and B Corps. Life Insurance can be confusing. Request a consultation from one of our friendly experts with no pressure and no obligation. Call, email or fill out the form below and we’ll get back to you within one business day. We promise not to hassle you or sell your email.